(picContractors are able to capture detailed trip data to find out how to become more efficient and increase their bottom line. With Azuga FleetMobile SSE, users no longer need in-vehicle hardware to get access to GPS tracking, driver behavior monitoring, location-based timestamps, driver rewards and more. 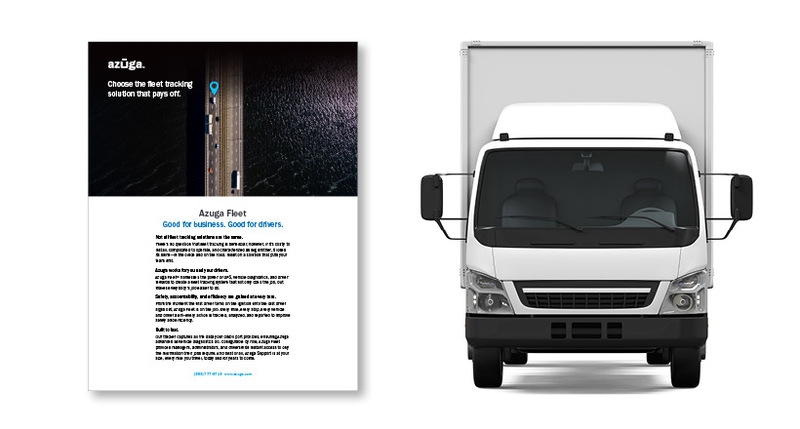 Launched at the end of 2017, Azuga FleetMobile: Standalone Smartphone Edition (SSE) became the only fleet mobile application on the market in its price point to provide data analysis and tracking features for time card management, driver behavior and location monitoring. 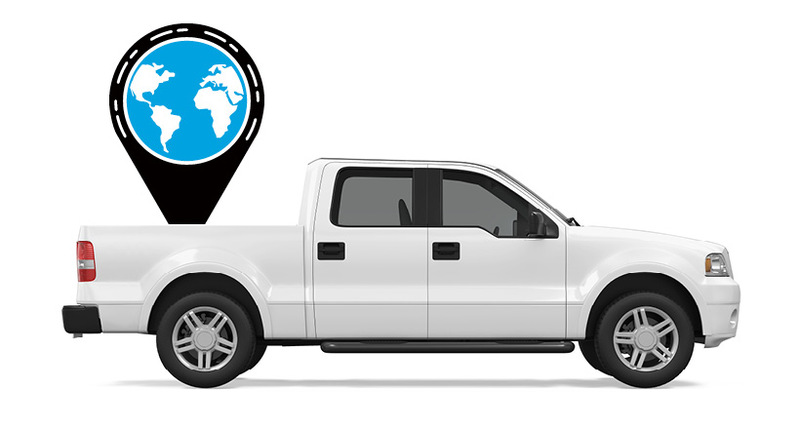 With Azuga FleetMobile SSE, users no longer need in-vehicle hardware to get access to Azuga FleetMobile application features including GPS tracking, driver behavior monitoring, location-based timestamps, driver rewards and more. According to Azuga, by having all of a vehicle’s data at your fingertips, construction fleet managers will be able to take a deep dive into the daily activities that move their businesses forward and develop plans on how to increase efficiency through these activities. Contractors are able to capture detailed trip data to find out how to become more efficient and increase their bottom line. 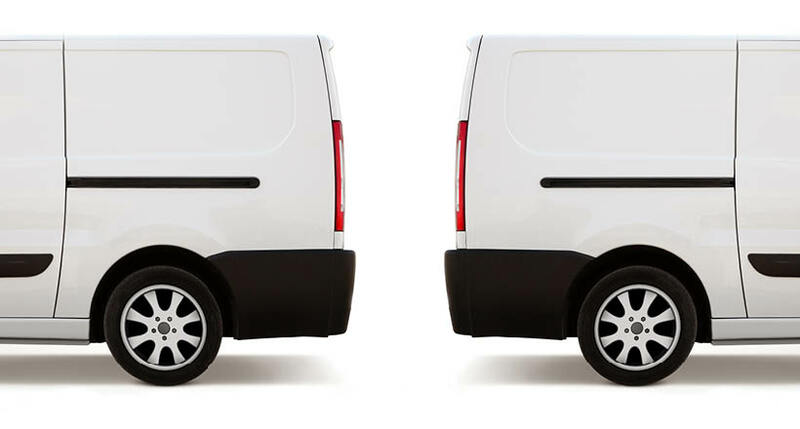 From route optimization and vehicle health notifications to finding the closest and cheapest gas stations, leveraging detailed trip data will assist contractors with increasing overall fleet profitability. In addition, contractors using the FleetMobile: SSE app typically receive breaks on insurance premiums and can streamline operations by using the app’s automated time cards and trip logs, making it easier for office staff to track mileage and vehicle usage. Azuga FleetMobile SSE not only uses GPS tracking on a map but the app has also been proven to help fleets reduce accidents by up to 70% by detecting driving behavior including speeding, harsh braking and rapid acceleration, according to the developer.